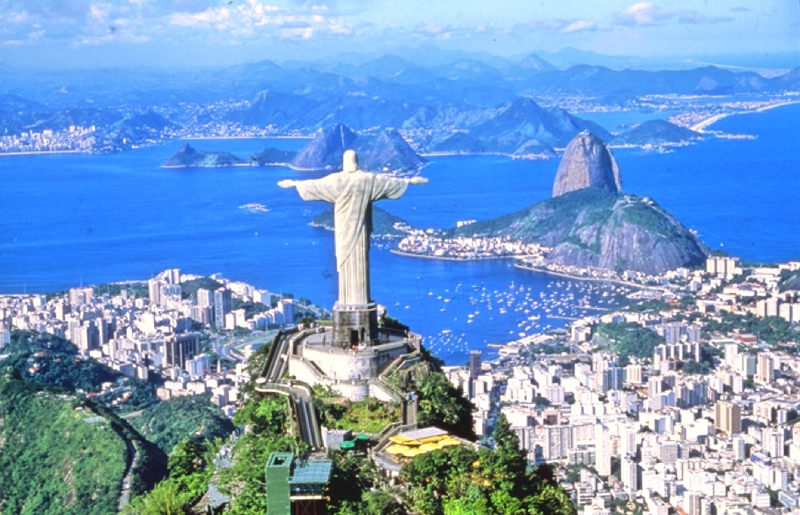 Brazil, the biggest country in South America and the fifth biggest in the world, is a captivating country boasting the most extensive range of animal and plant species on the planet. 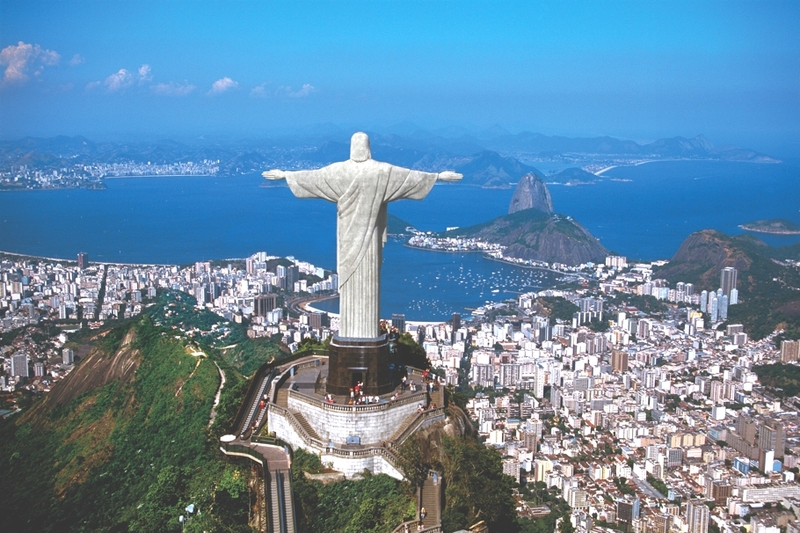 Glorious sandy beaches, as well as red-rock canyons, thundering waterfalls and the famous Christ the Redeemer statue – one of the world’s most visited monuments – all make Brazil what it is; a country filled with a diverse range of sights and things to do. Wherever you choose to stay in Brazil, you can be guaranteed spectacular views, whether it’s across beaches and coastlines, luscious green valleys or mountain peaks. Luxury hotels here have great deal to offer, giving you firsts class service, excellent facilities and unforgettable memories. 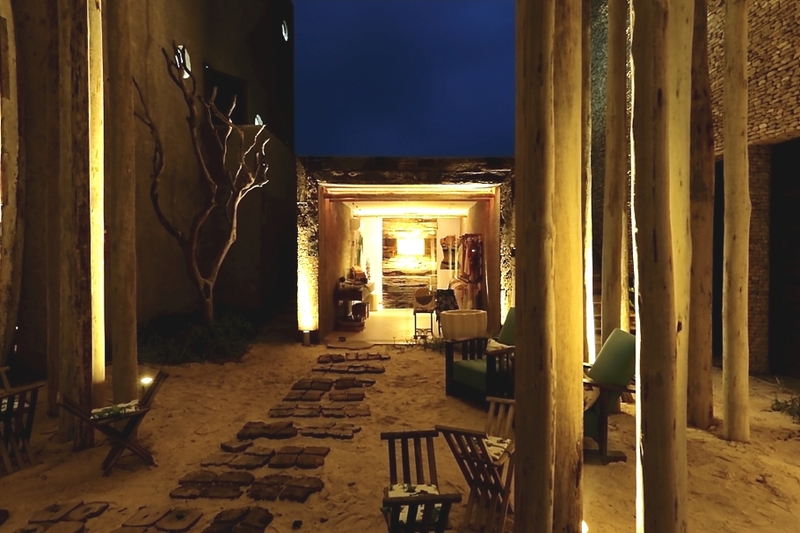 Opening in December 2015, YOO2 Botafogo promises to ignite the senses in Rio de Janeiro. Designed by YOO Studio and forming part of YOO Hotels & Resorts. 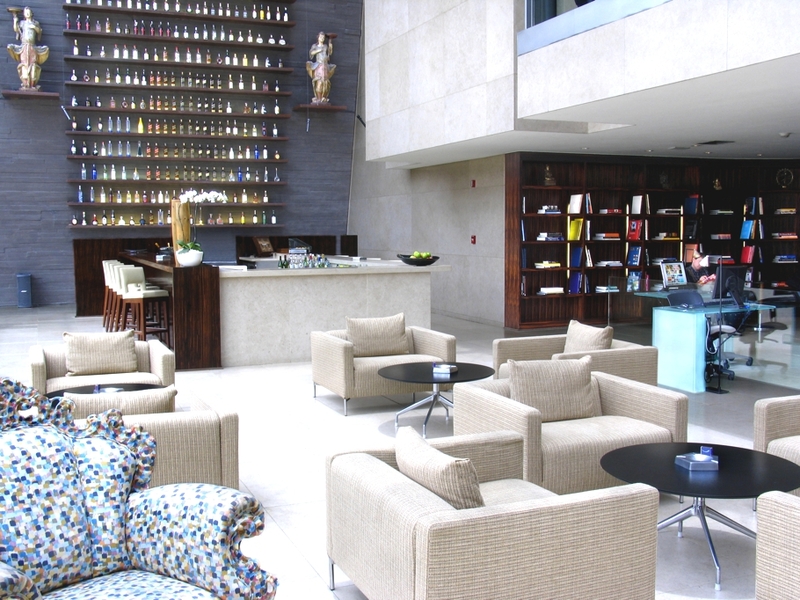 The luxury new hotel has been designed to be ‘in tune’ with the exotic destination and local culture. With Olympic fever in full swing in Brazil, Adelto looks at the country’s 15 most amazing cities – that will take your breath away. 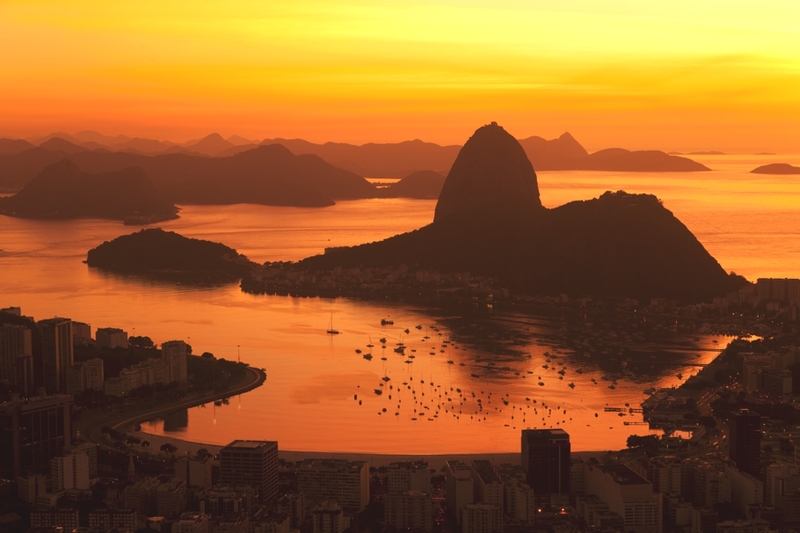 With FIFA World Cup and Olympic fever gaining pace in Brazil, Adelto looks at the country’s most luxurious destinations – get there before the throngs of crowds do. South of Maceio, in Barra de Sao Miguel, a jewel glistens on the ocean’s shore. Kenoa Beach Spa & Resort is an exotic retreat which offers an ensemble of luxury, serene accommodation, harmonised with exquisite culture to compose triumph in blissful unison.